BSI has effectively provided SUE services to many utility providers including National Grid, Keyspan Energy LNG, PSNH, Level 3 Communications, Northeast Utilities, Spectra Energy, Duke Energy and Veolia Energy. 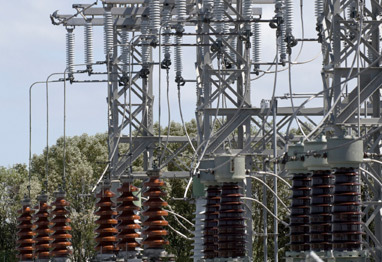 This work has covered many environments including sub-stations, power plants, control centers, highway & rail alignments and underwater crossings. Complete understanding of the existing underground infrastructure is imperative as it minimizes the risk of utility impacts and can be the difference between a successful project and an expended budget. Given a proposed concept BSI can elect the correct SUE program, complete a utility impact analysis and identify the path of least resistance. Minimal service disruptions and more proficient designs can be realized by implementing a Subsurface Utility Engineering program to a project.